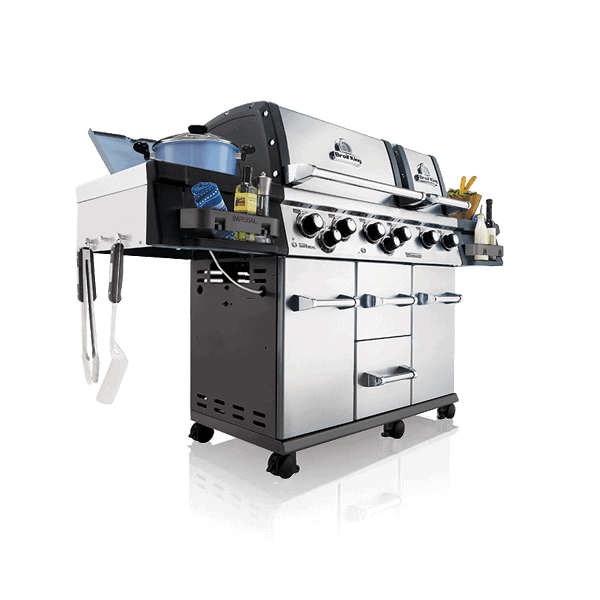 The Broil King® Imperial™ XLS | Double Diamond Electronics LTD. Versatility has never looked so good. 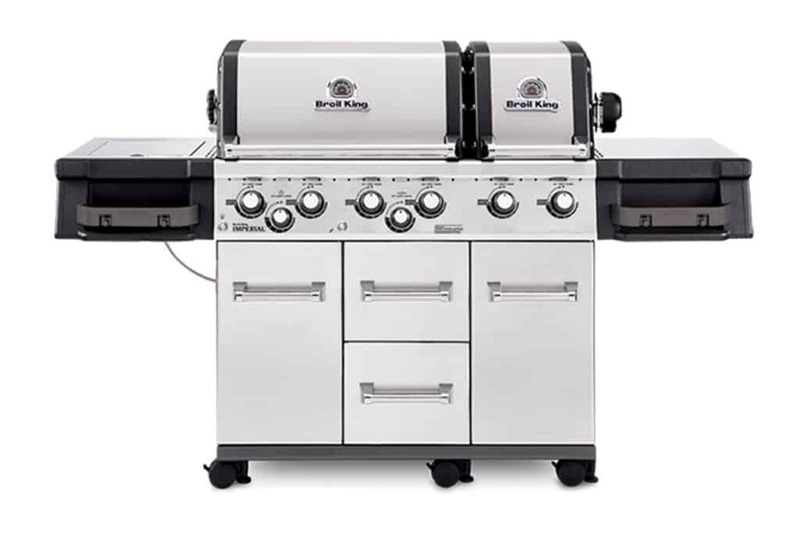 The Broil King® Imperial™ series isn’t just about appearance. 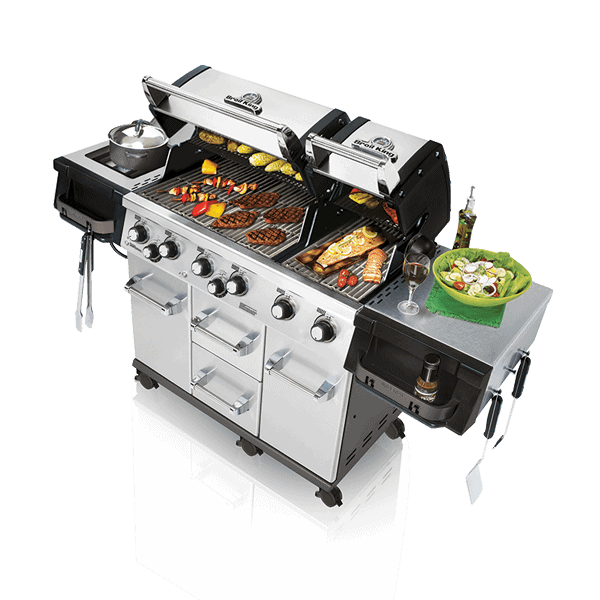 Whichever model you choose, you can count on superior performance and attention to every detail.